Have you ever wanted to capture the magic of Stonehenge in a quilt? 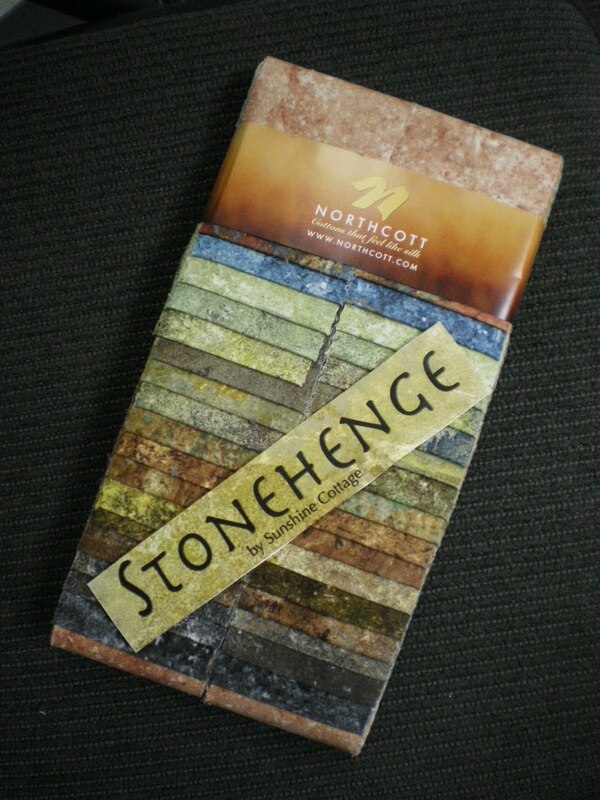 Well, now you can, thanks to the new line of Stonehenge fabric by Sunshine Cottage from Northcott, available here! This collection of 100% cotton fabric, designed by Linda Ludovico, has the look of stone but the feel of silk. It to comes in a wonderful array of colors, with pallettes including Warm Stone, Cool Stone, Mother Earth and Mohave. 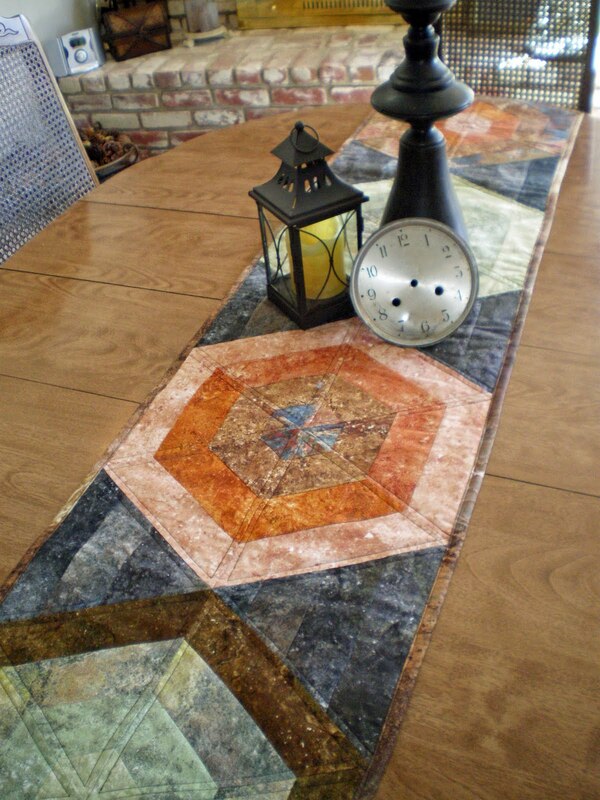 Donatella Simmonds, quilting expert in our Monterey store, created the beautiful table runner you see here using the Stonehenge Warm Stone pallette. The results are amazing, wouldn't you agree? I asked her how she liked working with the fabric. "It was so nice to work with," Donatella told me. 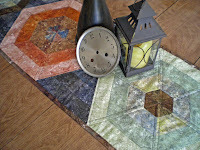 "It has a beautiful sheen and the high thread count made it a dream to sew. All the colors worked together so well." Beverly's is proud to carry this amazing line of fabrics online and in the following stores: Bakersfield, Carmichael Yards of Fabric, Citrus Heights, Rocklin, San Diego, San Jose, Santa Rosa, Soquel and Stockton. A variety of colors is available as yardage, with strip packs becoming available later in the fall. What magic will you create with Stonehenge?